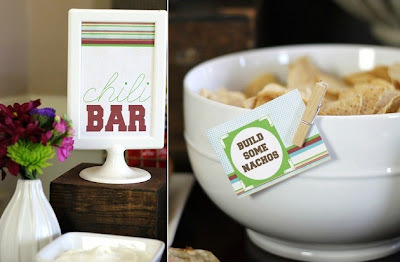 Party Box Design: Super Bowl Party Printables/ Football Party... with a twist of course! Super Bowl Party Printables/ Football Party... with a twist of course! Are you hosting a Super Bowl Party?!? 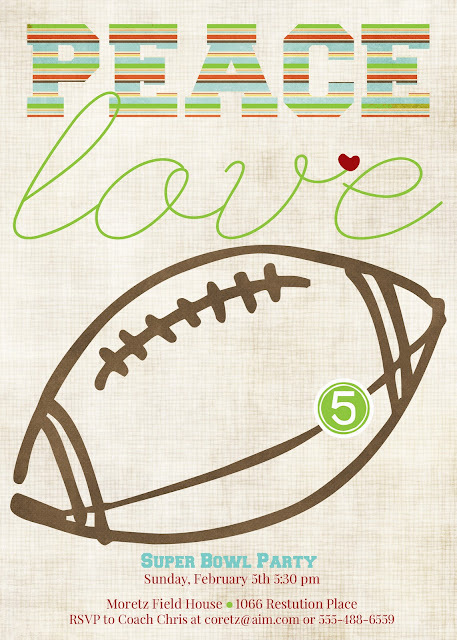 Looking for some last minute football printables! 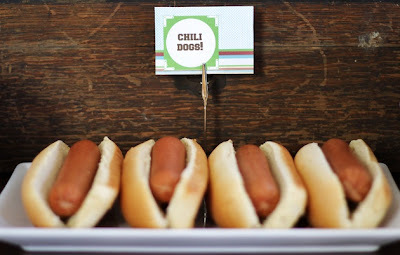 PLUS, we have some crazy fab inspiration for you. 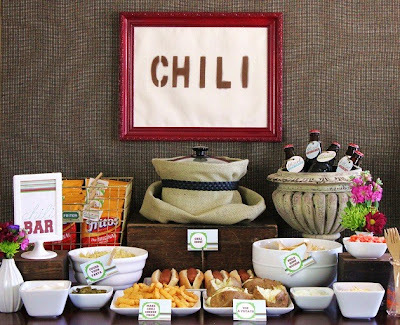 Chris from Celebrations at Home used these very printables for the most amazing chili football party! One crazy talented lady. OK... Now I want chili! 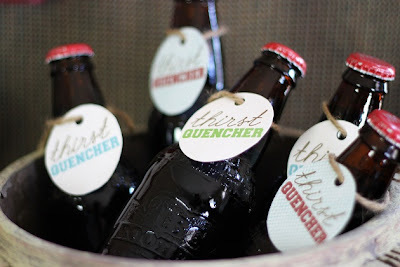 Awesome collection and great party inspiration from Chris!